Sami hails from Tunisia where he began his culinary training. 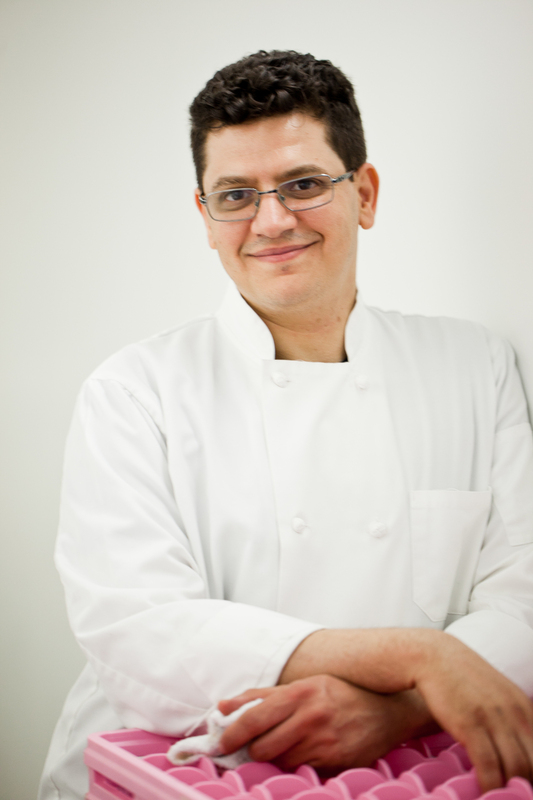 In New York, Sami was on the opening team for the Tribeca Grand Hotel where he was promoted to Chef de Partie. He then became an Executive Chef at The Peninsula, the legendary 5 star hotel where he supervised their signature restaurant, Fives. Sami was instrumental in the launching of a French-North African restaurant Nomad that the NY TIMES reviewed as "unimpeachably good". Sami has also worked as a private chef for some of New York's most prominent families. His food is an exciting combination of traditional American bistro fare and exotic panache. Sami's a rising star in the New York culinary scene.